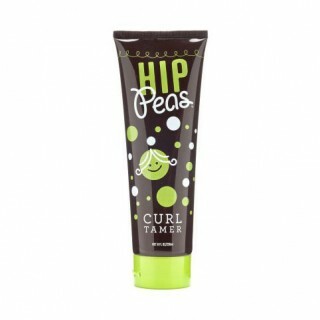 Hip Peas is a hair care brand that is specially developed for young children and babies. 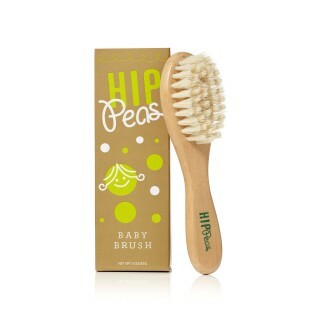 As part of the hair care products range from Hip Peas there is also a soft bristle brush that is specially made for the sensitive scalps and hair of babies. 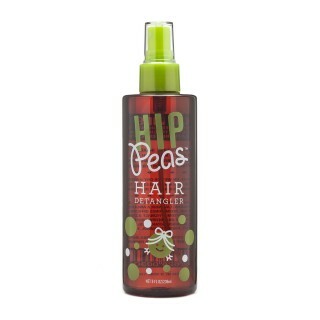 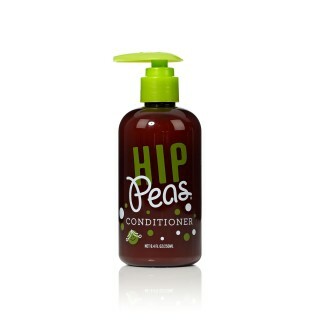 All of Hip Peas products are completely natural, chemical free and organic. 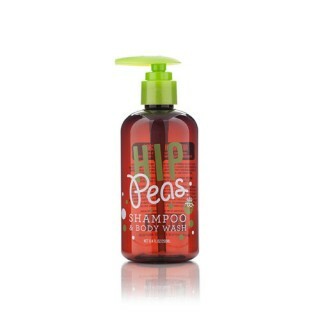 The products are also not tested on animals and 100% hypoallergenic so you can rest assured that your little ones will be well looked after, smell delicious and have soft and swishy hair to play with.